Conrad Ecklie is a fictional character on the television series CSI played by Marc Vann. 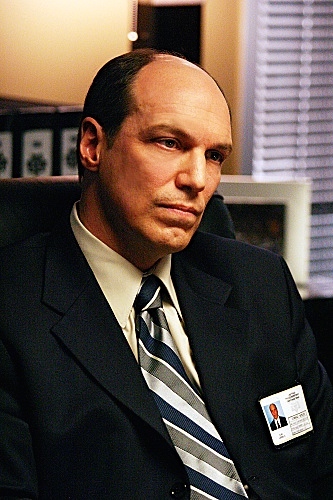 He was employed as Assistant Director of the crime lab of Clark County, Nevada until he was promoted first to Undersheriff in Season 10, then to Sheriff of Clark County in Season 13. In earlier seasons, he is a typical antagonist. As the series progresses, he gradually starts to become a good friend to the CSI team. Marc Vann (born August 23, 1954), is an American actor. 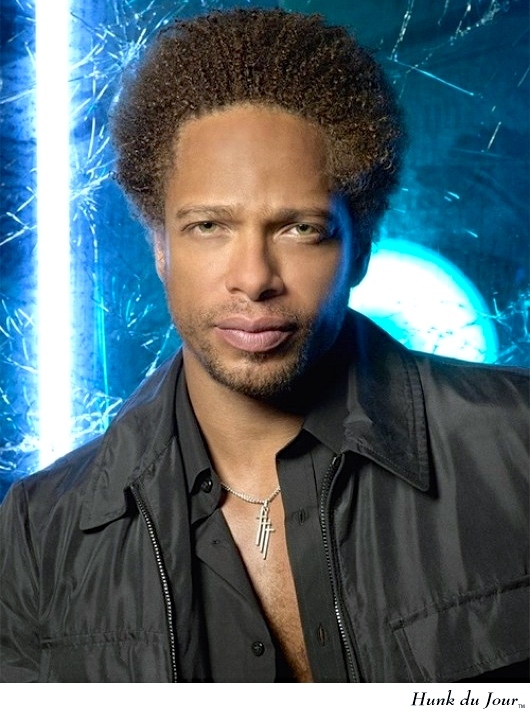 He is known for his role as Conrad Ecklie in the CBS television series, CSI: Crime Scene Investigation. He also had notable roles in Angel and Early Edition. CSI: Crime Scene Investigation (referred to as CSI, also known as CSI: Las Vegas) is an American crime drama television series that premiered on CBS on October 6, 2000 [and is still running]. … The series follows Las Vegas criminalists (identified as “Crime Scene Investigators”) working for the Las Vegas Police Department (LVPD) (instead of real-life “Crime Scene Analysts” and “Las Vegas Metropolitan Police Department” (LVMPD)) as they use physical evidence to solve murders. The series mixes deduction, gritty subject matter, and character-driven drama. 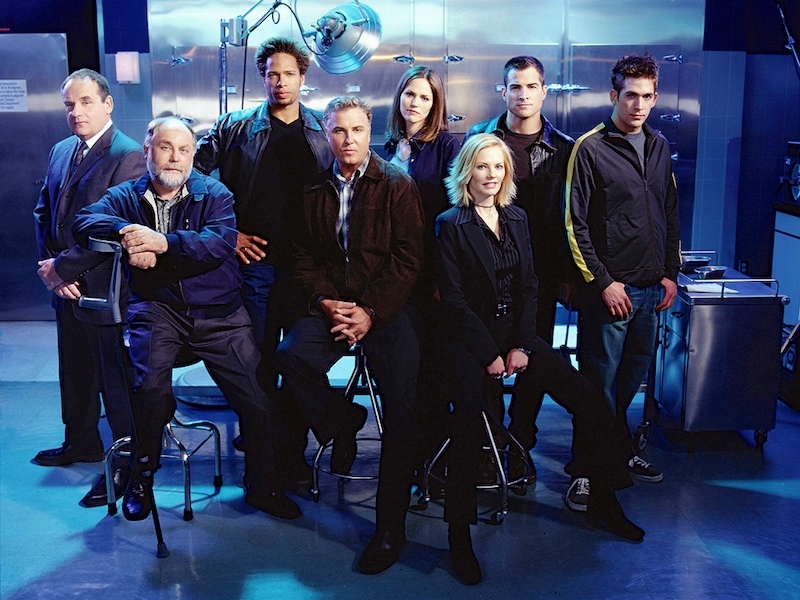 The network later added spin-offs CSI: Miami and CSI: NY, both of which were canceled after ten and nine seasons respectively. This entry was posted on April 25, 2015 at 6:07 am and is filed under Actors, Language and the body, Movies and tv, Names. You can follow any responses to this entry through the RSS 2.0 feed. You can leave a response, or trackback from your own site.